Here’s another job I did this past summer…wish I could have some of that sunshine back! 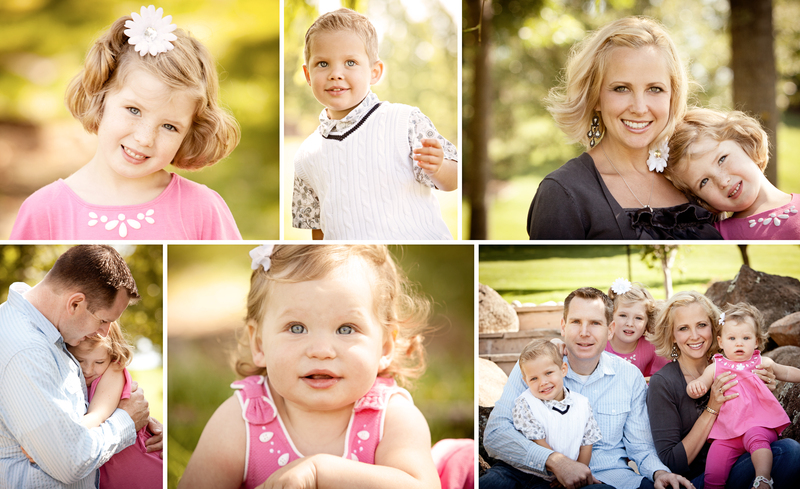 These are some dear friends of ours and I was honored to take some pictures of their family. Our husbands were friends before they were born and I have known the mom since my college days, where we talked over many beers in various pubs. Our families get together for birthdays, “festivus” and lots of celebrations in between. I always get more nervous when shooting for good friends or family…I really don’t want to screw up or look like a fool! But this family was so fun to photograph and so photogenic, it made it easy peasy. And the beers afterwards were great too! Cheers to good friends!